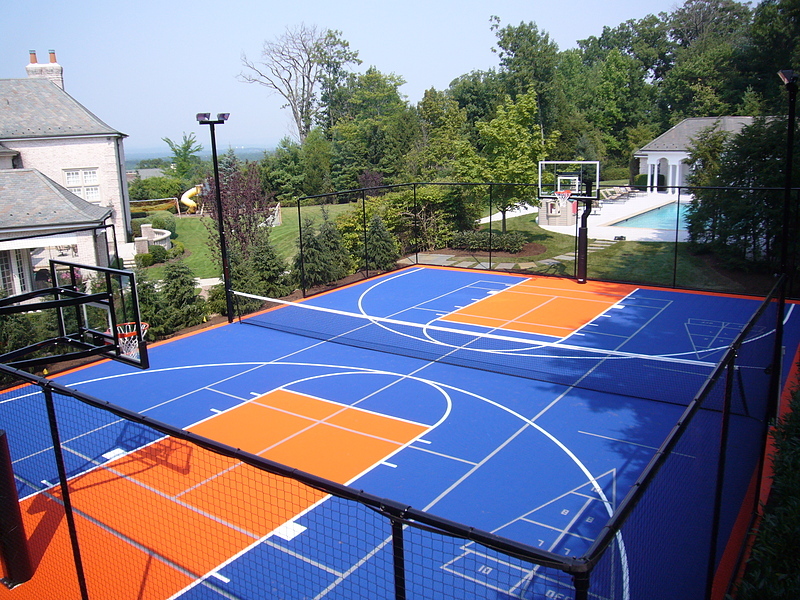 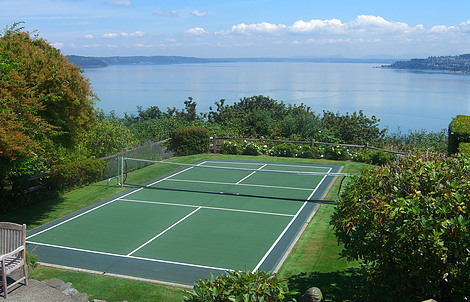 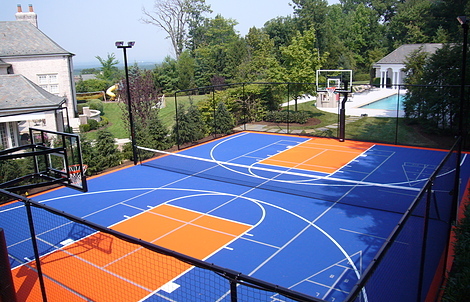 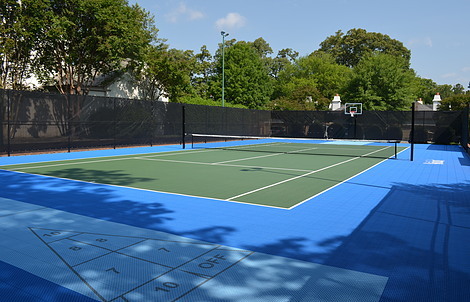 Are you looking to install a multi-sport game court at your facility or in your own backyard? 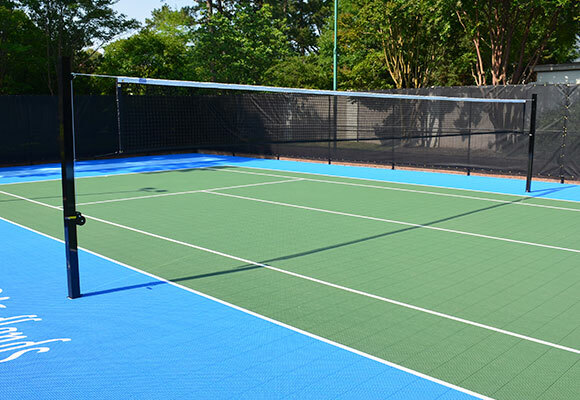 In addition to offering a wide variety of tile colors and game lines, we also offer adjustable net systems. 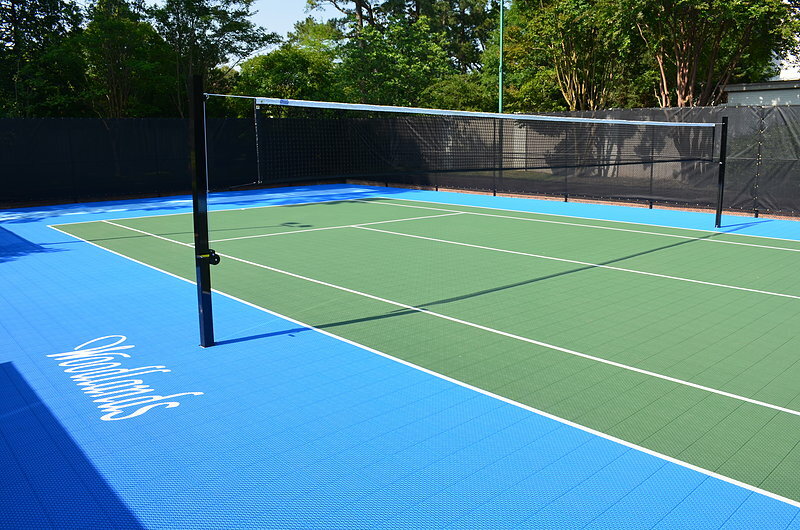 These nets can be quickly raised or lowered so you can go from serving a volleyball to playing tennis in a matter of minutes. 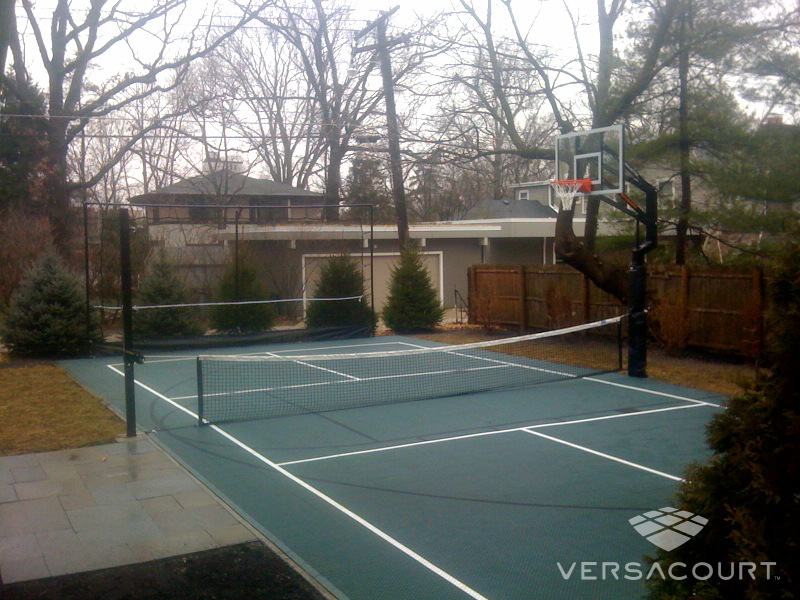 Available in Steel and Aluminum options. 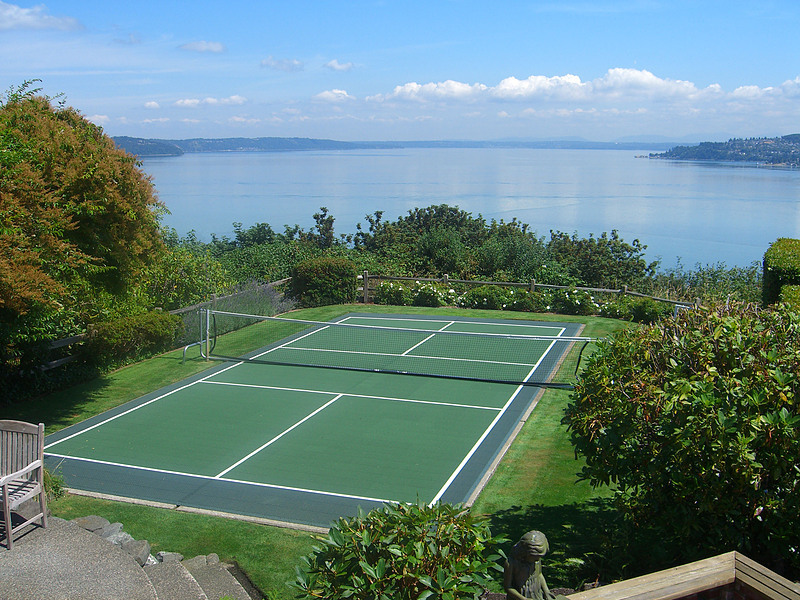 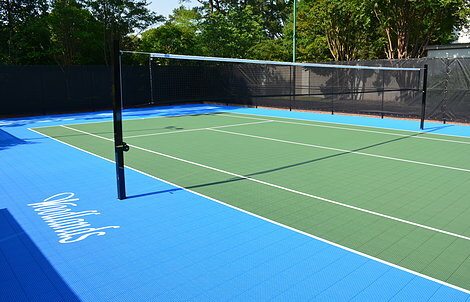 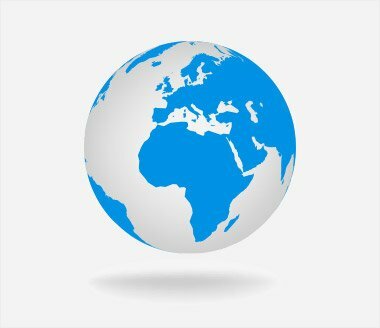 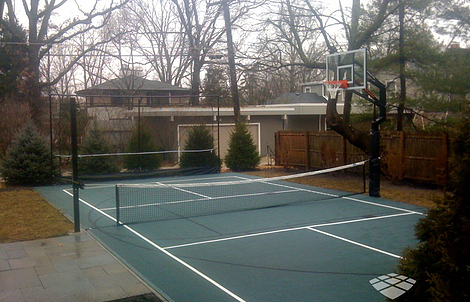 Available net sizes from 22" to 42", so that no matter how large your court is, we will have a net to accommodate it.